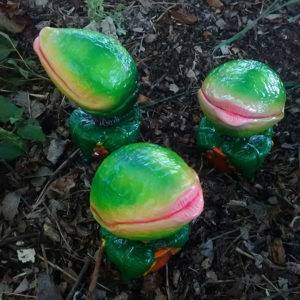 Baby Gremlin Pods are cast in resin by Jonathan DuBose and roughly 1.5in around. 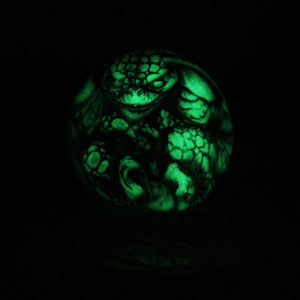 Each Gremlin cast in Glow in the Dark resin. 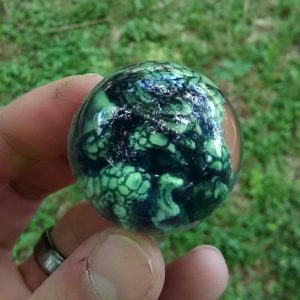 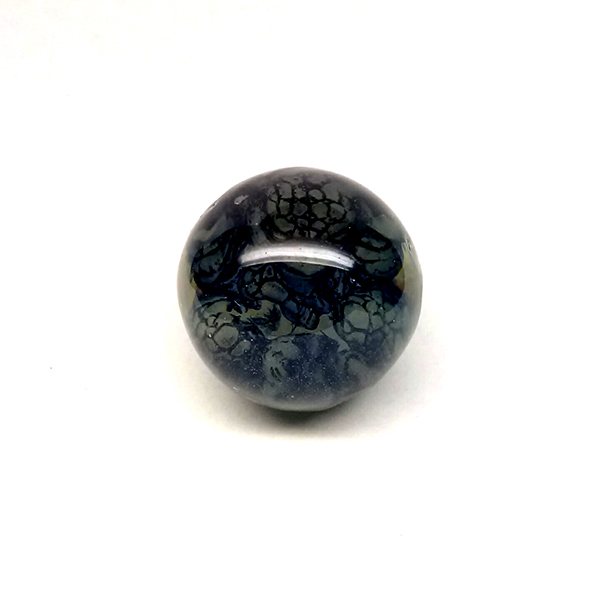 Then black washed and sealed in a clear resin ORB. 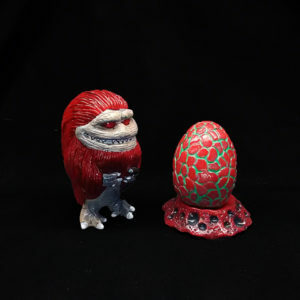 They are an excellent addition to any Gremlins or Cult Classic Collection. This is for just the Orb but I’ll toss in something extra for it to sit in.